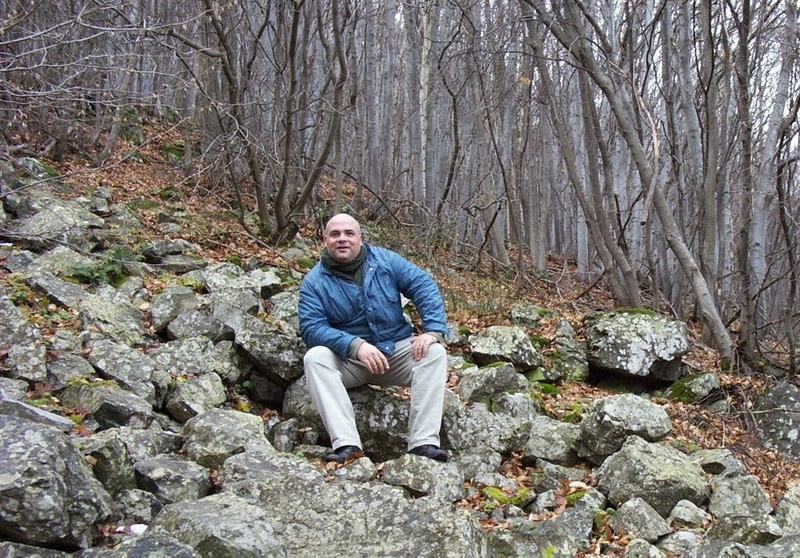 Bio: Iordan Avramov is a historian of science and researcher at the Bulgarian Academy of Sciences. He has worked on the early Royal Society, especially on Henry Oldenburg (ca. 1619-1677), their first secretary, but also on Robert Boyle (1627-1691). In addition, he has been interested in the history of the early modern learned journals. He has published a range of articles on Oldenburg and recently completed (with Michael Hunter and Hideyuki Yoshimoto) a reconstruction of Boyle’s lost library: Boyle’s Books: the Evidence of his Citations (London, 2010). His current projects focus on the book culture of the Society as well as on their interest in natural history. Project title: The Early Royal Society of London and their Queries for Natural History. Project description: One of the most important projects of the early Royal Society of London was a knowledge-gathering enterprise employing the so-called “queries for natural history”. These were questionnaires on various topics which were meant to guide potential observers of nature, no matter how far from London they could find themselves. The queries were distributed via the correspondence network created by Henry Oldenburg, the secretary of the Society, and also published in print, and quickly became successful in compiling a significant amount of data for use by the Fellows. Nowadays, the queries with responses to them are largely kept at the Archive of the Royal Society in London and present an important body of evidence on how the Society’s Fellows and their associates viewed the natural history of the world they lived in. This project aims to study the queries in order to find out how they both reflected and generated knowledge about natural history in the settings of the early Society and beyond. This will be done by analyzing the intellectual roots of the queries, by describing their structure and content, by understanding how they were put in action, and by evaluating the results obtained by their distribution. Iordan Avramov, ‘The Early Royal Society of London’s Interest in Japan: Henry Oldenburg and his ‘Queries for Japan’, Kagakushi, The Japanese Journal for the History of Chemistry, 2016. B. Participation in conferences, workshops, symposia etc. ‘Henry Oldenburg and the Art of Book Reviewing; the Evidence of Philosophical Transactions and his Correspondence, 1665-1677’, paper given at the workshop Natural history, mathematics, and metaphysics in the seventeenth century, (IRH, Bucharest, 26-27 May, 2015). A research and lecture trip to Japan in March, 2015, during which I gave a short series of lectures under the unifying title: ‘The Role of Henry Oldenburg in the Advancement of Science at the Early Royal Society of London’ in front of participants in the JSPS-sponsored research project “Institutionalization of British Science and the Public Sphere”.